Android 7.0 was the first release to support 'Vulkan,' the cross-platform low-level graphics API designed as the successor to OpenGL. There are a number of Android games and emulators that utilize Vulkan, including the Dolphin emulator, PPSSPP, and 3DMark. 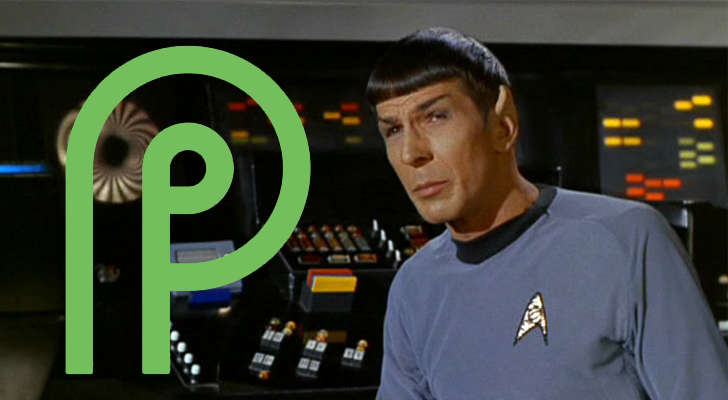 Version 1.1 of the API was released in March of this year, and Google has now confirmed that Android P will include it. The code for Vulkan 1.1 was merged into AOSP last month, so this isn't much of a surprise, but it's nice to get confirmation. The new version adds extensions for multi-view, device groups, HLSL support, and more.